76 x 40 inches. 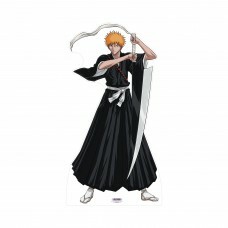 Our cardboard cutout of Ichigo Kurosaki - Bleach. All cardboard cutouts come folded ..
65 x 20 inches. 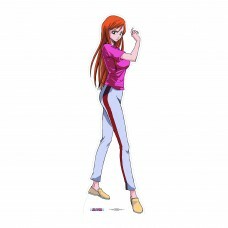 Our cardboard cutout of Orihime Inque - Bleach. All cardboard cutouts come folded an..
60 x 16 inches. 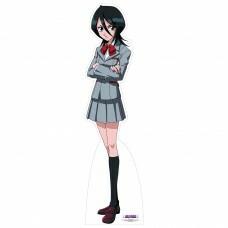 Our cardboard cutout of Rukia Kuchiki. 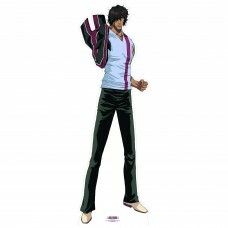 All cardboard cutouts come folded and have an..
76 x 38 inches. 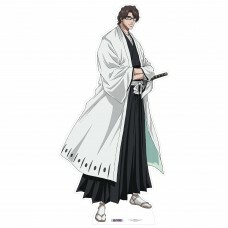 Our cardboard cutout of Sosuke Aizen. All cardboard cutouts come folded and have an ..
75 x 24 inches. Our cardboard cutout of Yasutora Sado. All cardboard cutouts come folded and have an..